Summer’s right around the corner and Capcom wants to remind everyone to take a gaming getaway with their six new titles that will be released starting in April. The first game to be released is Dragon’s Dogma: Dark Arisen and has a launch date of April 23 in North America and April 26 across Europe. Dragon’s Dogma: Dark Arisen is the latest chapter in the Dragon’s Dogma franchise featuring a brand new underground realm with new enemies, missions and all the content from the original Dragon’s Dogma. Next on the list is the HD re-release of Resident Evil: Revelations. Survival horror makes its return when BSAA agents Jill Valentine and her new partner Parker Luciani come across the cruise ship SS Queen Zenobia while searching for Chris Redfield. Originally released on the 3DS in 2012, Resident Evil: Revelations will be released on May 21 in North America and in May 24 in Europe for the PlayStation 3, Xbox 360, Wii U and PC. If you’re a Resident Evil fan and don’t have a hand held, then you need to pick this game up as it takes place between Resident Evil 4 and Resident Evil 5. Dontnod Entertainment and Capcom are working together on the brand new title Remember Me. Set in the year 2084, Remember Me is the story of expert memory hunter Nilin as she takes on her employer Memorize. All memory can now be stored digitally and Memorize Corp. holds that data. This is one of the few titles on this list I am personally waiting for. The ability to rearrange someones memories so they interpret events differently has me intrigued. The game also features a fighting system that lets players customize the combos used in combat. Remember Me is scheduled to launch on June 4 in North America for PlayStation 3, Xbox 360 and PC and on June 7 in Europe. Capcom is releasing two classic games for the old school gamer in all of us. The first is Dungeons & Dragons: Chronicles of Mystara which feature the two arcade classics Dungeons & Dragons: Tower of Doom and Dungeons & Dragons: Shadow over Mystara. The second game to be released is Duck Tales Remastered. Who doesn’t remember DuckTales? I watched every episode of the cartoon but missed out on the NES version when it was released back in September of 1989. I don’t plan on making that mistake this time. 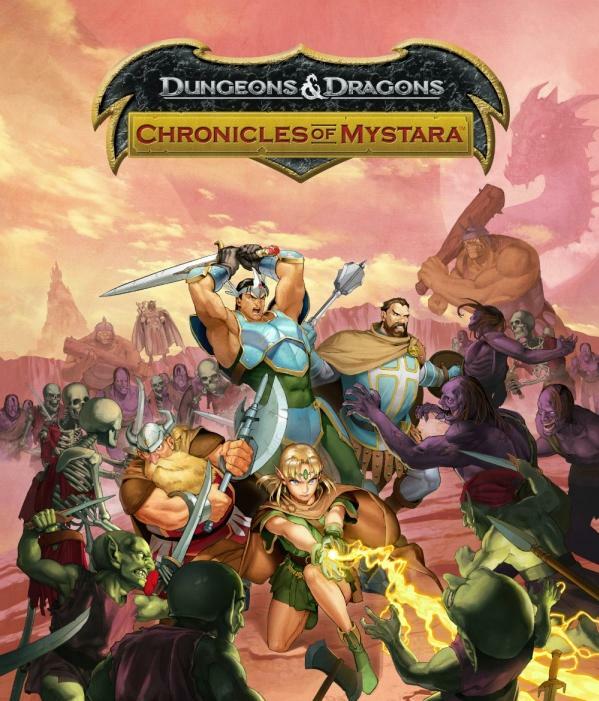 Both DuckTales Remastered and Dungeons & Dragons: Chronicles of Mystara are scheduled for a June release on PlayStation network and, XBLA and the Nintendo eShop on Wii U. The last game on the list is Lost Planet 3. It was originally scheduled for an early 2013 release but no date was ever specifically given. Now it has a specific release date of August 27 in North America and August 30 on Europe. Lost Planet 3 is the prequel to Lost Planet: Extreme Conditions and features NEVEC employee Jim Peyton as he and the company attempt to colonize E.D.N. III. The game follows the same third-person action shooter genre as the first two games did and will have Jim fighting his way through the extreme cold, an indigenous alien species called the Akrid and snow pirates.